Christmas is all about the food right? Well it is for me anyhow, after the presents, of course! And one thing I love is foodie presents, and luckily, so does Dann. However we have pretty much all the standard kitchen utensils, so I’ve been on the look out for new and obscure bits. 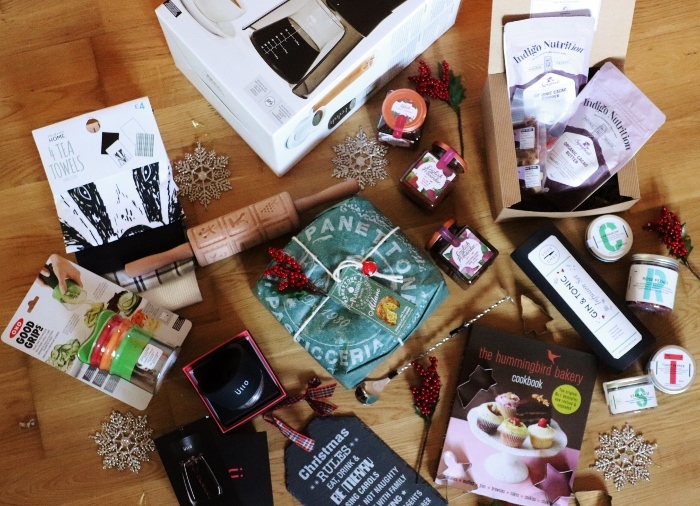 So my foodie gift guide, perfect for the food fan in your life, who spends all their time in kitchen. We all have that friend who really loves wine, right? I mean I love red wine, I however, really dislike the wine headache the next day. 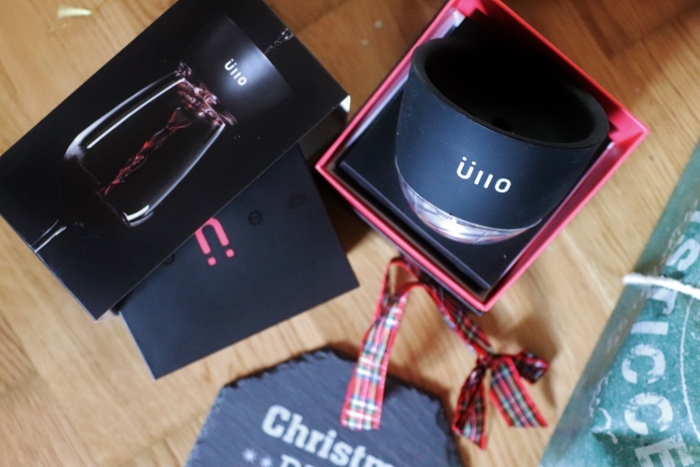 Enter the Ullo Wine Purifier which filters the sulphites in wine, aiming to bring it back to its natural state and thus limiting the dreaded hangover! It pops on top of your glass making it handy for nightly use – if you’re that way inclined! 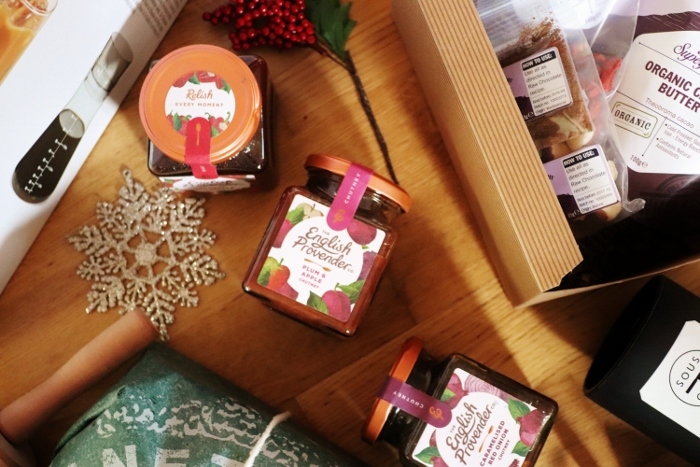 For your healthy eating foodie, this is the gift that keeps on giving. 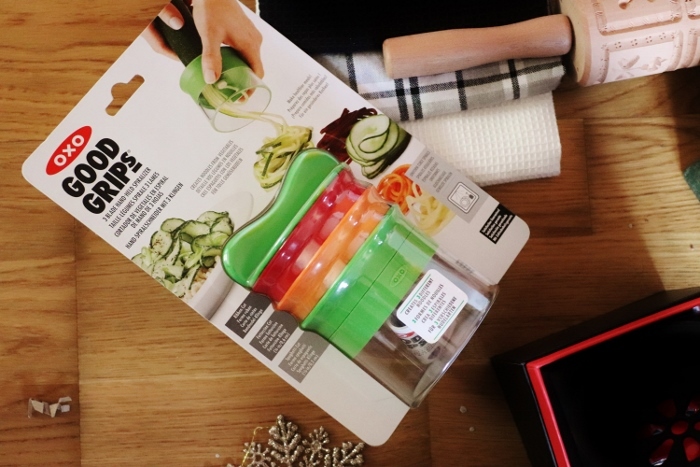 Spiralised veggies are right on foodie trend at the moment, so this gift is great and affordable. Plus if you’re buying for weaning parents, this is really handy for six month old little hands. No Christmas would be complete without cheese and chutney. Pair with some good smelly cheese, or a cheese board, and a bottle of red or Port, and you’ve got yourself a very good evening in front of the sofa. The collection comes in a big range of flavours, there’s a taste for every palette, including traditional onion, to hot chilli flavours. 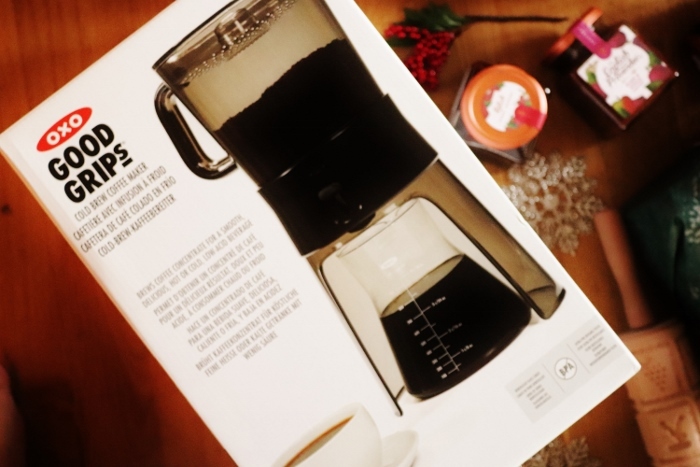 For the caffeine addict in your life, treat them to something a little different to give them their coffee fix at home. This coffee maker steeps coffee grounds in cold water instead of hot to give a less bitter taste, perfect for creating coffee to be served hot or cold. A must for any coffee fan. 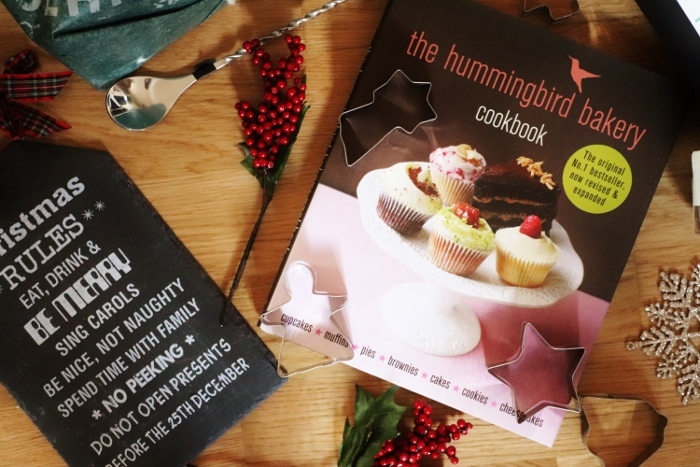 I don’t think any home is complete without a good range of cookery books, and no Christmas is complete without at least one gift being a book, so give the gift of home baking, with a little help from the No.1 best selling cookery book from the Hummingbird Bakery. Christmas is the season for chocolate isn’t it? But it does come with the downside of added weight for the new year. So become a chocolatier in the comfort of your own home and make 20-25 of your very own chocolate treats,with goji berries and brazil nuts. 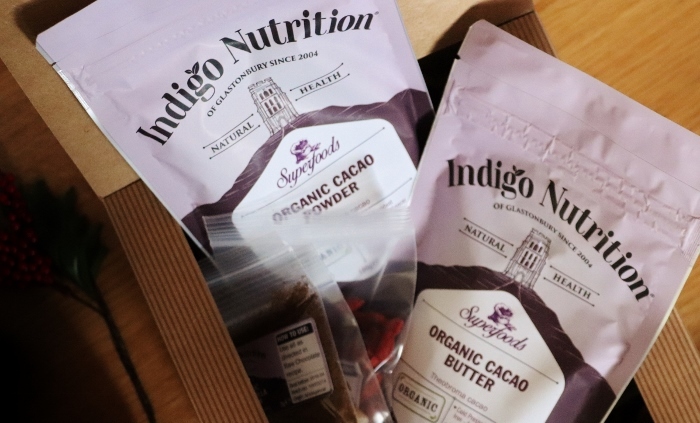 All the ingredients are 100% pure botanical ensuring you have the perfect chocolate for Christmas. 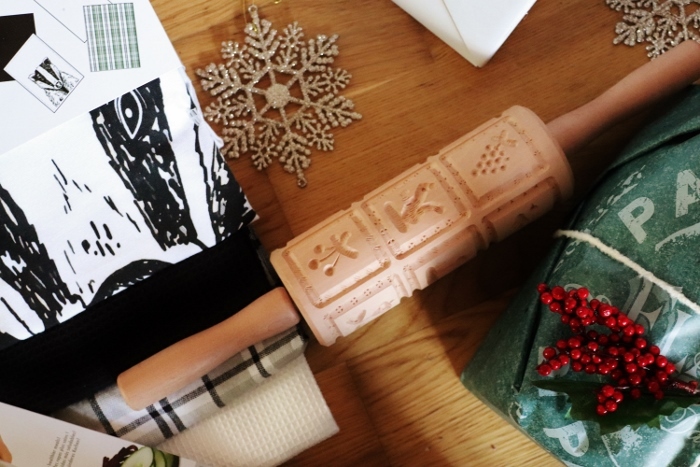 Christmas is the season for baking, and this biscuit rolling pin is pretty much perfect. It’s a great quality wood and a must for any GBBO wannabe. I couldn’t resist these as we’re a family of badger lovers, and I just love that they are a little bit different to your normal checkered or striped tea towels. Plus being black and white, they’ll go in most kitchens. Treat your favourite Hufflepuff today! A big favourite of the Bradford, and a running joke for Danns sister who is a committed Panettone cake fiend. 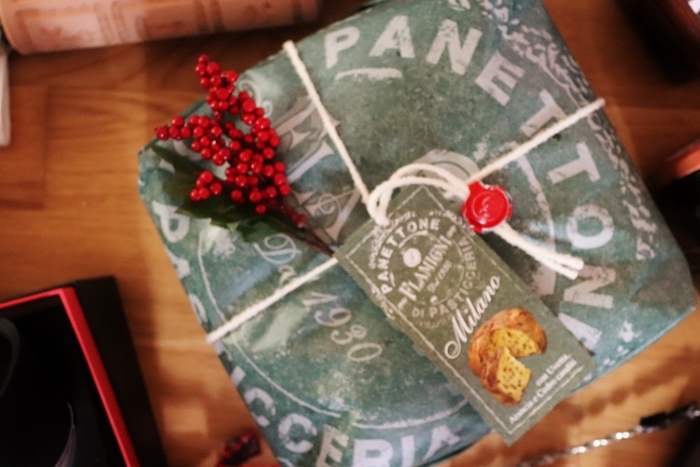 This cake is a traditional Christmas must-have and comes perfectly wrapped ready to give to your loved ones, or to be enjoyed with a little Prosecco. Perfect for gin lovers, and with gin having a bit of a revival at the moment, this will be a popular gift. Included in the set is a mix of spices and ingredients to add to your favourite gin to give it a little flavour twist. 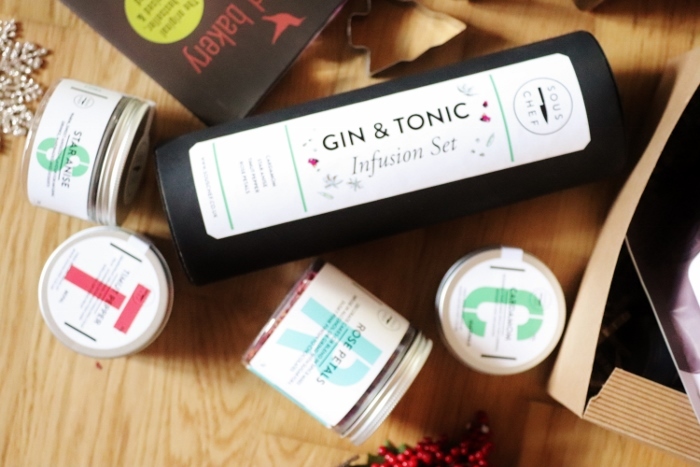 So become your very own gin expert with this fun gift. *Item was gifted to be included within this gift guide. All opinions are my own. "Christmas gifts for mums and mums-to-be"